103 Sun Salutations aka yoga marathon! 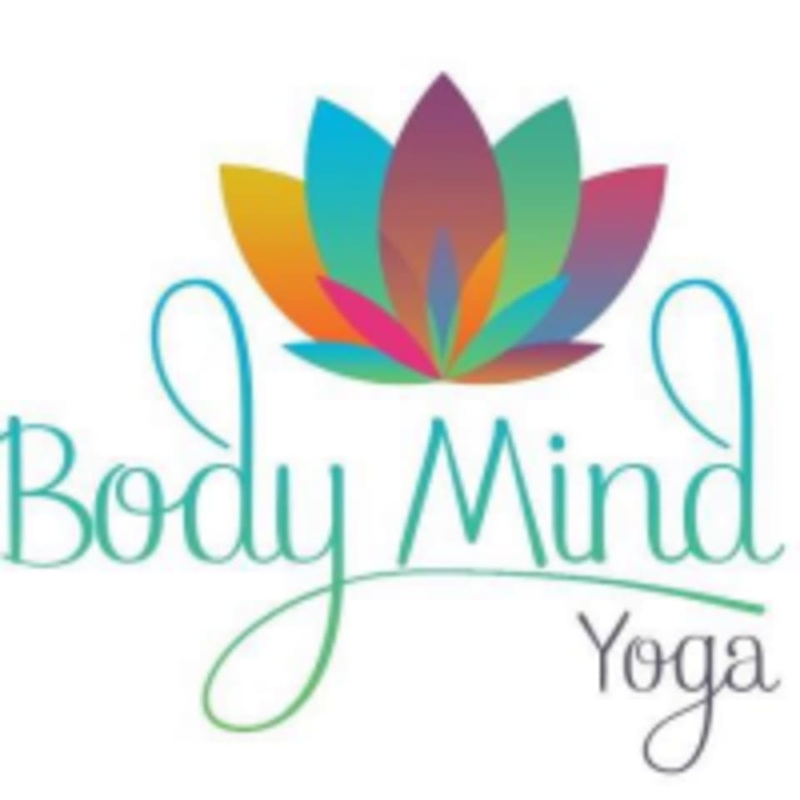 Body Mind Yoga - Downtown OKC is located at 911 N Broadway Ave., Oklahoma City, OK 73102. Friendly instructor, calming room, perfect to clear your mind and surrender your stress.